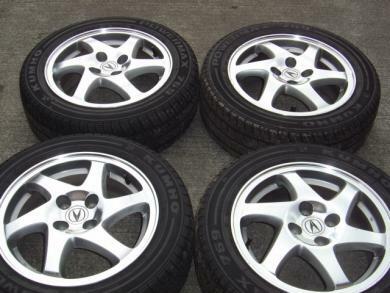 selling a set of 2001 gsr blade wheels. tires are khumo with 80 trend left of them. rims are immaculate and has no curb damage or big scracthes. call me at 209-221-2415 will ship for free or local pick up.